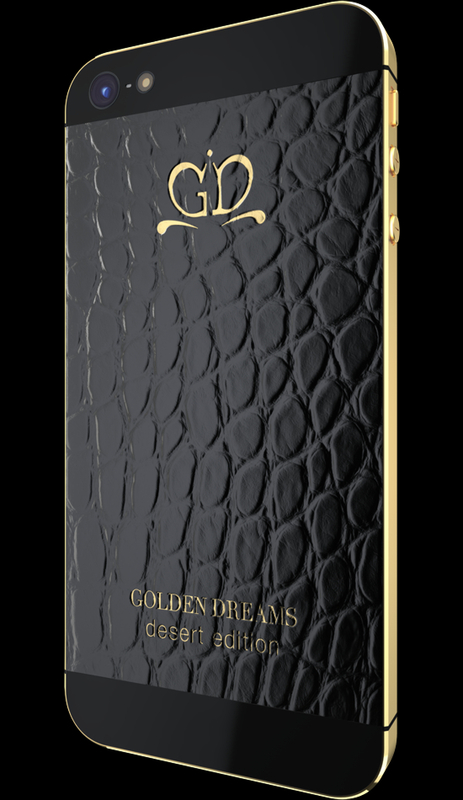 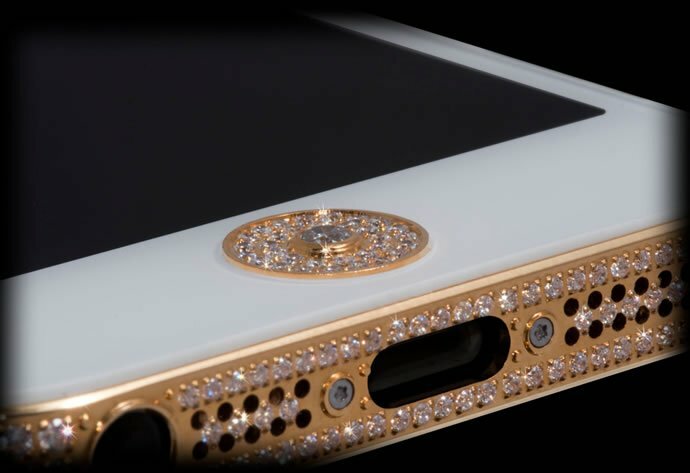 iPhone has always been the favorite choice for luxury customization companies and over the years we have seen countless bejeweled and gilded iPhones that promise to be the finest iteration and the most decadent phone to grace the face of the planet. 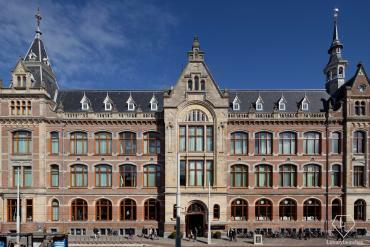 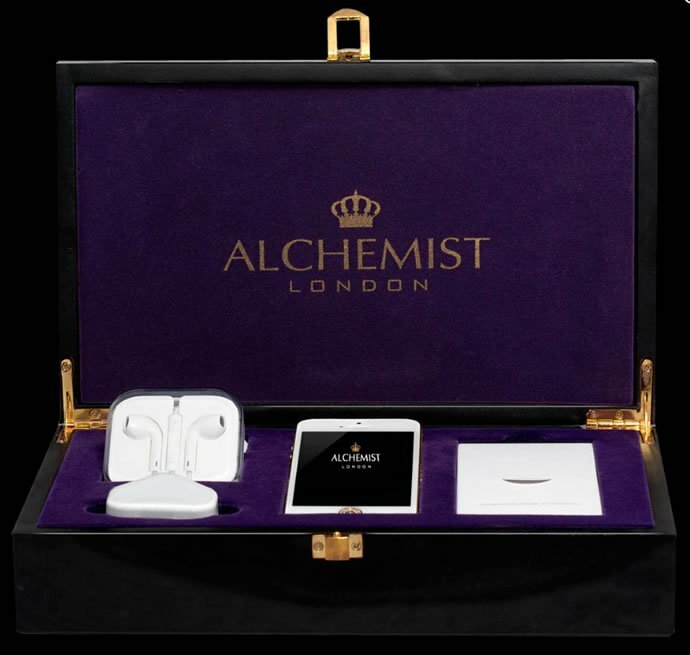 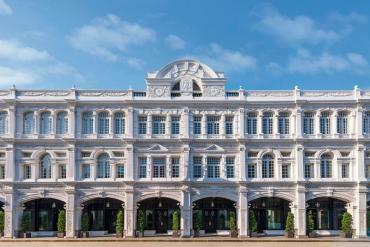 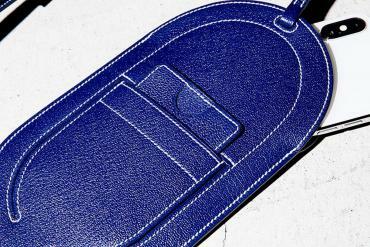 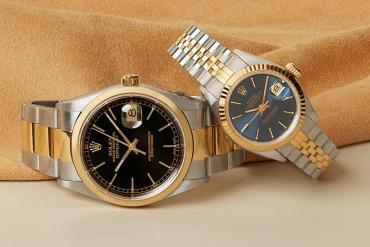 Alchemist, a luxury boutique from London, specializes in customizing electronic devices. 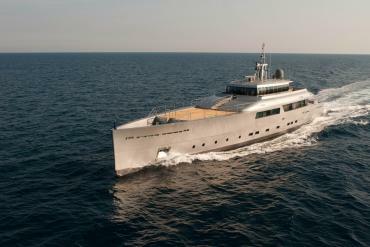 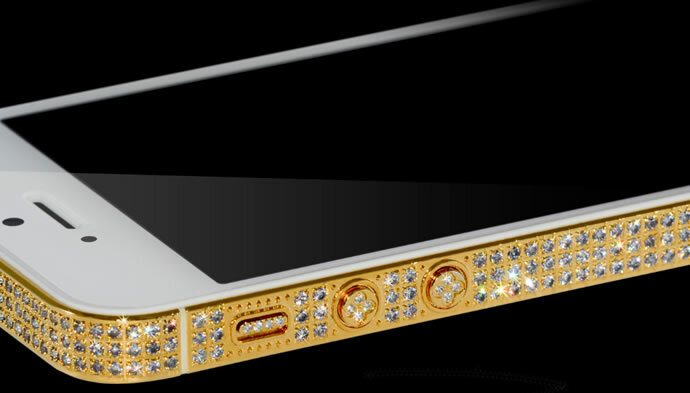 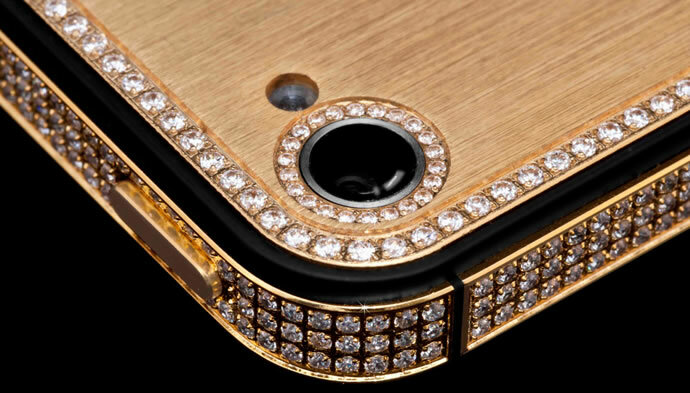 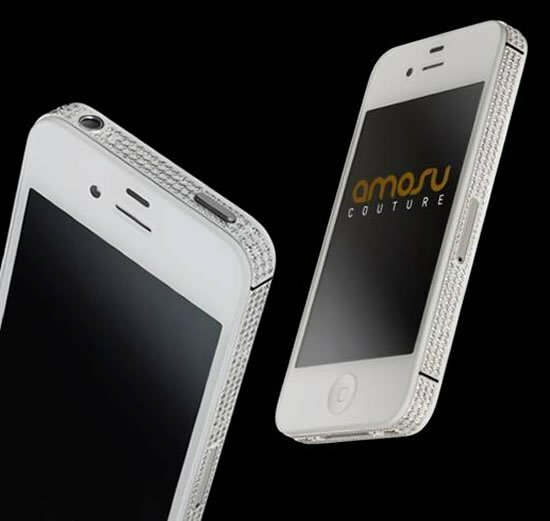 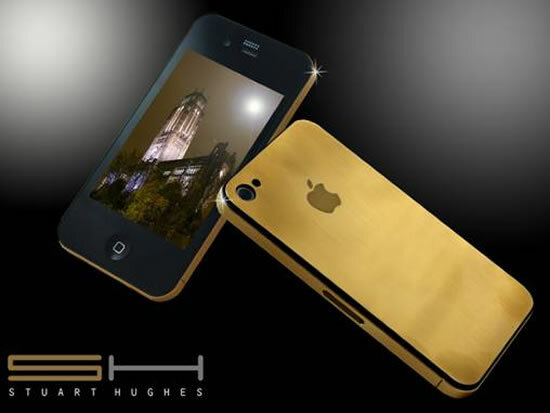 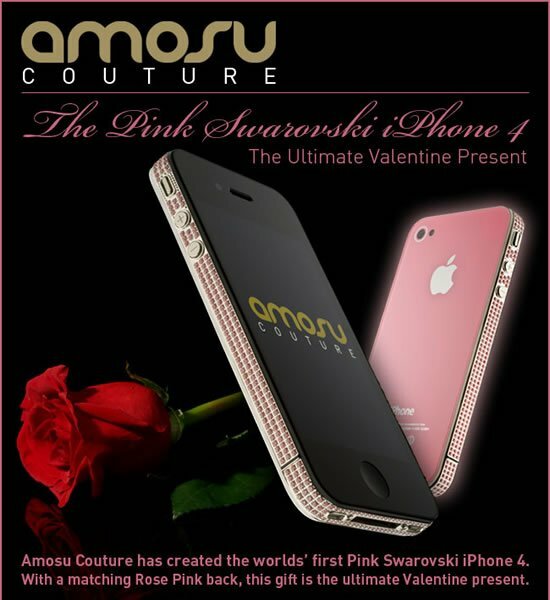 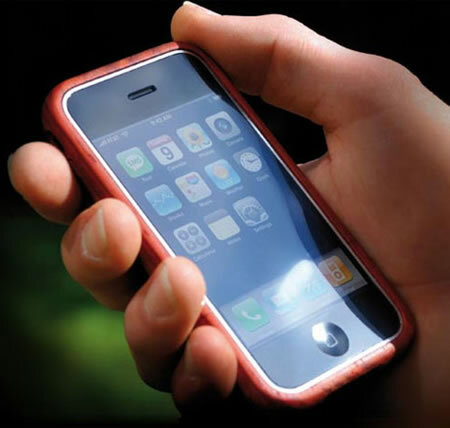 The company has just launched a customized iPhone 5 that is priced at a staggering $1 million. 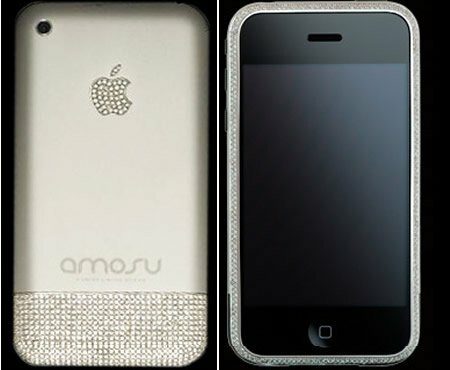 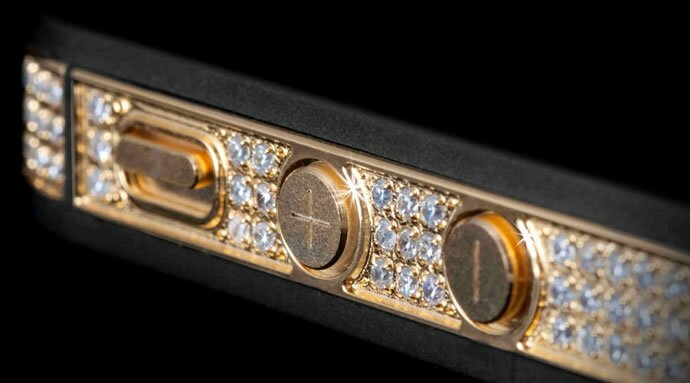 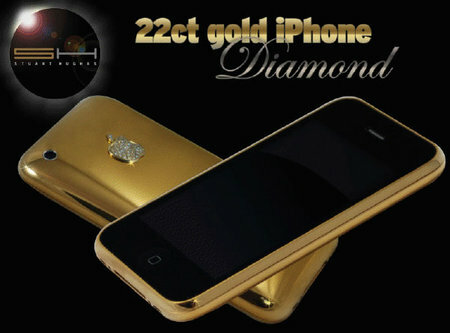 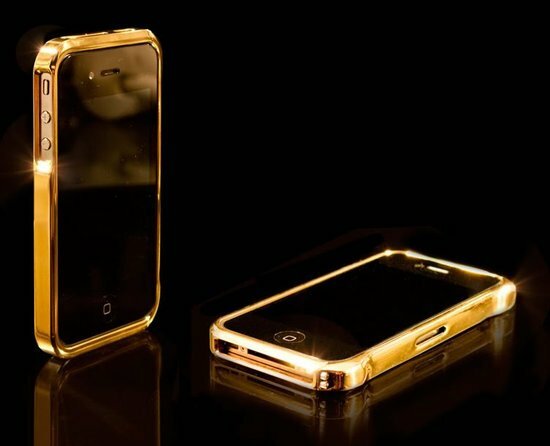 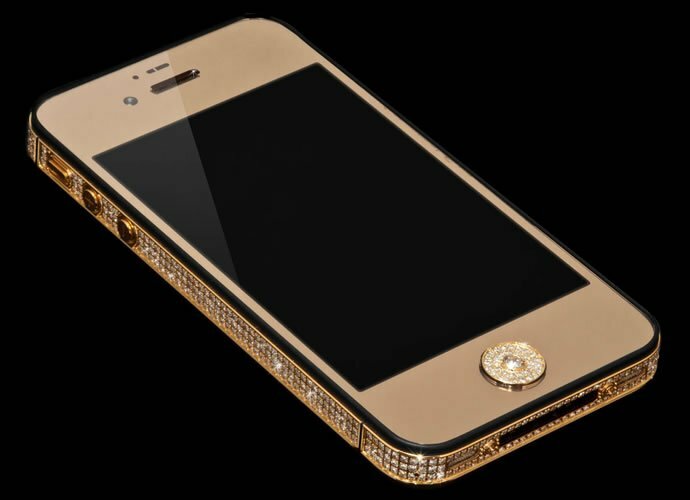 Limited to only two examples ever being made, the company took more than 5 months to craft the Million Dollar Gold and Diamond iPhone. 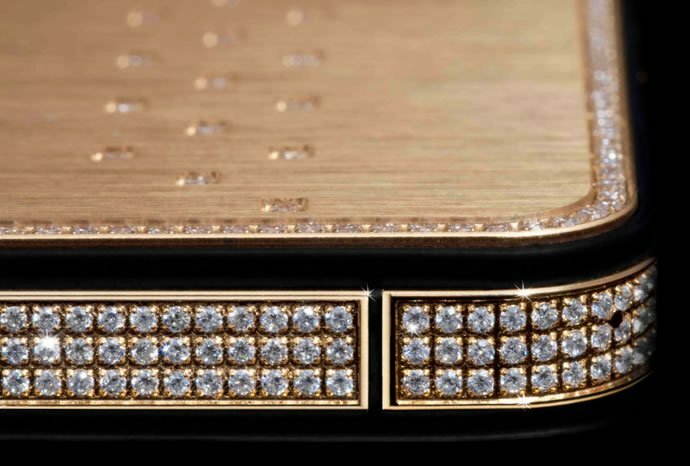 The bezel is handmade from 24 carat and has 1600 individual flawless F grade Diamonds lining the sides of the handset totaling over 16 carats. 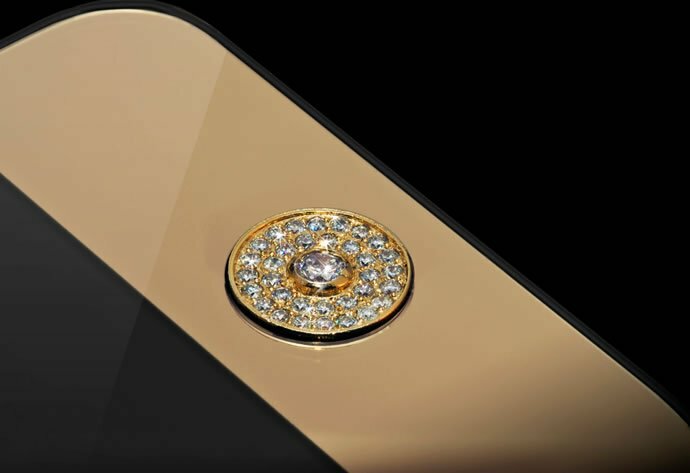 The main navigation button is made from 24 carat Gold plating, holding a single cut 2ct Diamond and the rear section has 24 carat gold plating with the added touch of a 24 carat gold plated Apple back with logo and 53 luscious Diamonds. 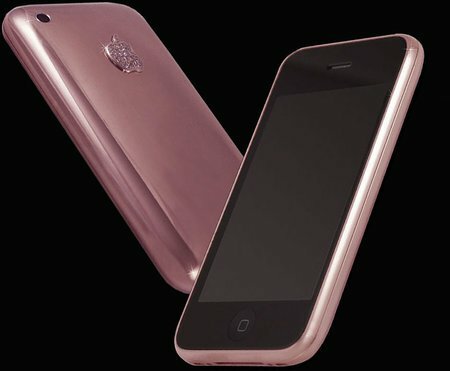 The Million Dollar iPhone comes unlocked to work on any carrier network throughout the world and has a lifetime warranty for any technical faults or minor cosmetic damages. 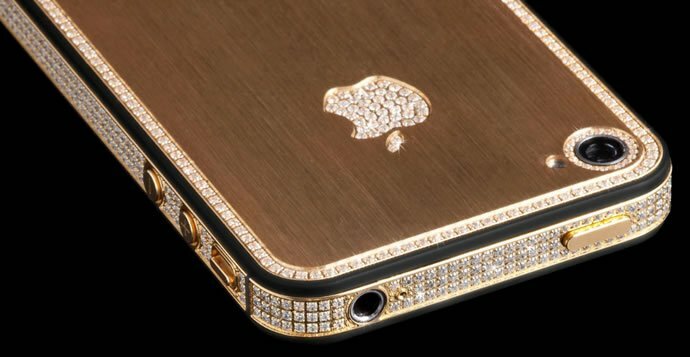 This is not the first iPhone to come with a price tag in excess of a million dollars and the costliest ever iPhone is priced at $15 million.